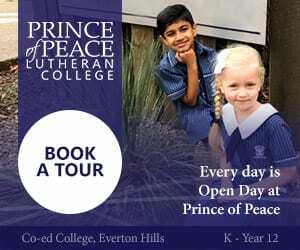 John Paul College is a co-educational College educating students from Kindergarten to Year 12 with Boarding available from Years 7 to 12. Could this be the solution for your family? Why choose John Paul College? 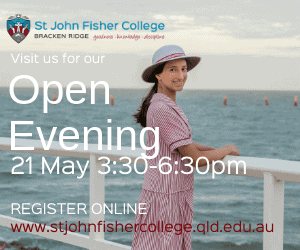 At John Paul College, we know that parent and broader family involvement in the life of each individual student, makes a difference to the manner in which he or she integrates into school life and also has an impact on their academic outcomes. Parents who are interested and engaged in their child’s schooling, assist in supporting that young person to get the best out of their schooling journey. 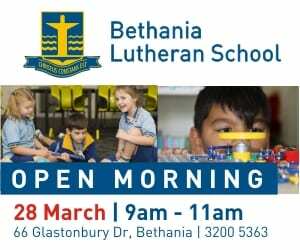 As a College, we want to partner with families to ensure that their child or children, take full advantage of the extensive opportunities offered by the College and that they embrace the academic life of our school, with energy, focus and commitment. We are a College that is serious about academic outcomes for each child. We are serious about ensuring that every student has a viable academic pathway that leads to post school study or the workplace. We are also serious about their embracing the full and rich life of the College. Co-curricular activities are extensive at John Paul College and offer every student an opportunity to find his or her place. What we are most serious about though, is assisting each young person in our care to be the best they can be. We want each boy and girl; each young adult, to leave our College equipped with life skills which include a care for each other and our world and with a genuine desire to make a difference. We want them to be authentic young people who demonstrate responsibility and respect for others. What co-curricular options are there at John Paul College? There are an impressive range of sporting, cultural, musical and service activities offered for students who go to John Paul College. Whether it be representative sport, community service or ensemble performance – there truly is something for everyone. 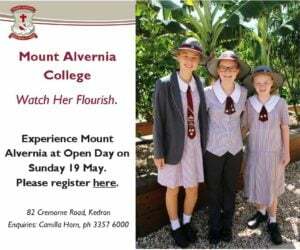 Ask for more information pertaining to your individual child when you contact the College for a school tour or to participate in Open Day. A network of bus services provides transport to the John Paul College from suburbs in Logan City and Brisbane. 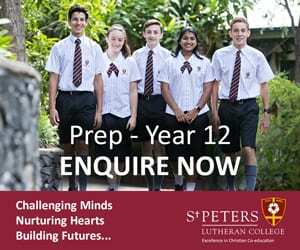 What are the school fees at John Paul College? This information was current as at March 2018. The below numbers are TERM based fees. 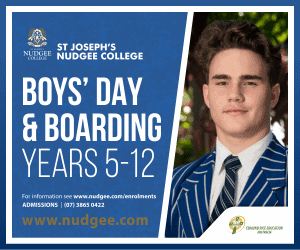 Follow this link to discover more about the boutique boarding options offer to students at John Paul College. It truly is a ‘home away from home’. This truly is an educational experience that you have to see to believe. 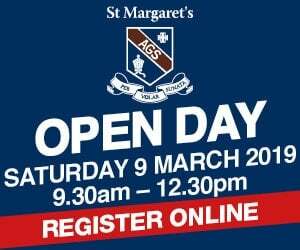 Make sure you contact the College to learn more about an individual tour or how to attend a College Open day. 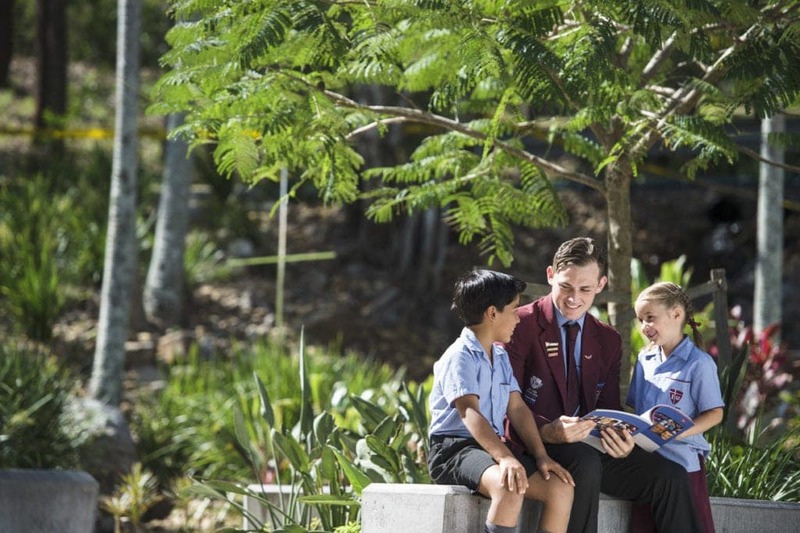 REVIEWS: Boarding Schools in Brisbane | The best list to help you decide! 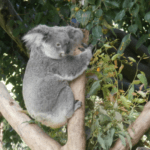 REVIEW: Daisy Hill Koala Centre – a Free Local Family Destination!